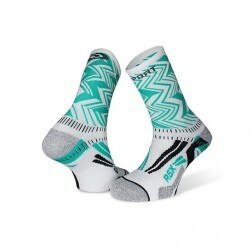 COLLECTOR EDITION - PARIS 2018 RSX EVO socks provide all the comfort and protection needed for your running sessions. Light, technical and comfortable, they are designed to provide maximum support and breathability and to avoid any friction. 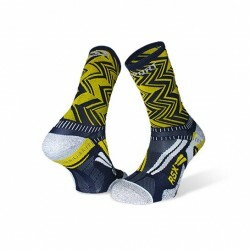 RSX EVO socks provide all the comfort and protection needed for your running sessions. Light, technical and comfortable, they are designed to provide maximum support and breathability and to avoid any friction.